There is a quality often spoken about in music that is very rare to find — perhaps rarer still to produce — and that is charisma. 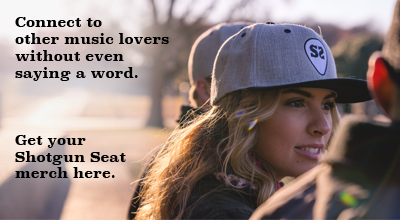 It’s one thing to sing with great technical execution, but it’s a whole other thing to really wow a listener. Charisma is what can make a good performer become great and a great performer become remarkable. Brett Eldredge’s self-titled album, the fourth release of his career, is a case study in how charisma can transform a song and give it the life it deserves. Eldredge has grown comfortably as an artist since his first record came out in 2013, getting more bold and honest as time has passed. Is his newest record where he reaches his peak? Maybe not, but it sure is an enjoyable listen that shows tremendous capabilities. “Something I’m Good At” is the record’s lead single, and could be the centerpiece for its overall vibe. It is not just the punchy drums that kick the song off or the way that accompanying vocals create a crowd sing-along atmosphere that make this song feel so exuberant. The little things that Eldredge does, an ad lib or delivering a certain line with a laugh, elevate the joy he exudes to another level. You can practically feel him slap a smile on your face with the way his voice slides down and then up again with the line “I can’t stop singing, I’m having way too much fun!” He accomplishes a similar feat on songs like “Love Someone” and “Superhero.” Even a song like “Brother,” which is much more toned-down in performance, oozes with the same sincerity and affection. Stylistically, this album has a lot in common with 2015’s Illinois, which is to say it’s all over the place. Like Illinois, Eldredge co-wrote every track on his self-titled album, many with long-time collaborators Ross Copperman and Heather Morgan. This is likely what helps the record maintain some sort of cohesiveness despite dipping its toes into many genres. Eldredge’s vocals work with them all seamlessly, from a synth-heavy production on “The Long Way” to an island-influenced composition like “Crystal Clear.” The final track “Castaway” (a ballad with minimal instrumentation and a soaring vocal performance) may be the simplest of them all, but it’s a showstopper. The mid-tempo songs are where things get a little muddy. If Eldredge’s selling point is his presence, run-of-the-mill tracks like “The Reason” and “Heartbreaker” do him no favors. Neither are particularly memorable for a number of reasons: bland production, simple melodies, lyrics with tropes and phrases we might’ve heard before. On an album with a lot of standouts, these songs just seem like filler. There are fortunately very few, but the further that Eldredge can stay away from these types of tunes in future, the more likely he will be to unlock the superstar status that someone like Sam Hunt has with similar genre-bending tendencies. The beauty of this record is that it feels like Eldredge has fully figured out who he is and, for the most part, played to his strengths. There’s a joke to be made here that he’s found “something he’s good at,” and even though it’s a cheesy joke to make, it’s kind of perfect. He’s really found his footing and his niche in a genre saturated with male singers, and he’s made it 100% his own. 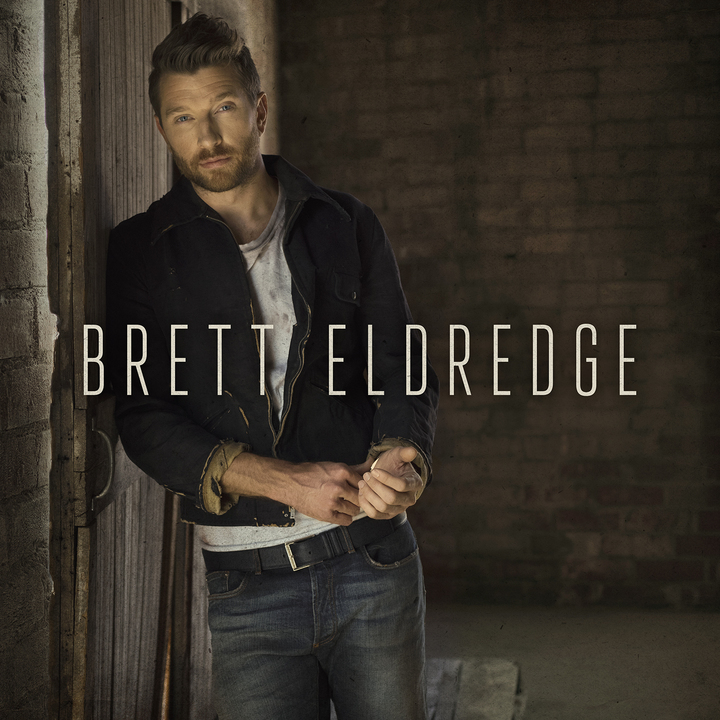 The day he can release an album with nothing but pure Brett Eldredge may still be on its way, but for now, this is another really solid release that shows he deserves anything he’s chasing.